Boots will always be one of my favourite places to shop. I have fond memories throughout my teens and early twenties of browsing the make up aisles (strictly high street brands) and wistfully looking over at the higher end counters thinking one day, I’ll be able to shop at those. Fast forward a few years later I still pretty much find myself of that notion, however the odd treat or so is inevitable. I love make up, what can I say. My point here being is that Boots stock a huge variety of brands, from some of the most affordable to the most luxurious. 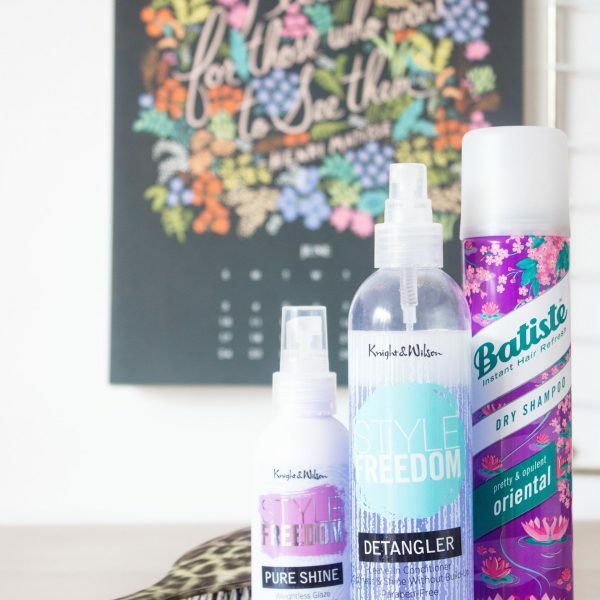 Over the last few weeks I have been given the opportunity to try out some of the most recent brands to find their way onto the shelves at Boots, both online and in store. Egyptian Magic* had been a brand that I had heard of before but up until now I had not tried for myself. Proclaimed to be a multi-purpose cream that can help stem frizzy hair, smooth dry skin and sooth chapped lips this to me sounded like a product to always have at hand in emergencies. This initially took me by surprise as I had expected to find a white cream inside however it is a balm in texture as well as appearance and does require a bit of warming up if you want to use it on your hair and body. So far I have only tried it on my lips as they are quite sore at the moment and it has being working very nicely indeed. Moving onto products which are slightly more health related in a roundabout way I have being trying out the Mr Blanc Teeth Whitening Strips* which I will admit to being a little cautious about. As some of you may know I am currently undergoing Invisalign treatment so I was wary of using these on already sensitive teeth. I did however give them a try and I noticed a visible difference after just one use. Having said that I did think that the result looked a bit patchy to me, which naturally wasn’t the type of look I was going for. I am generally on the fence with this type of thing anyway as I still believe that if you want your teeth whitening safely and done properly that the best place for that will always be the dentist. 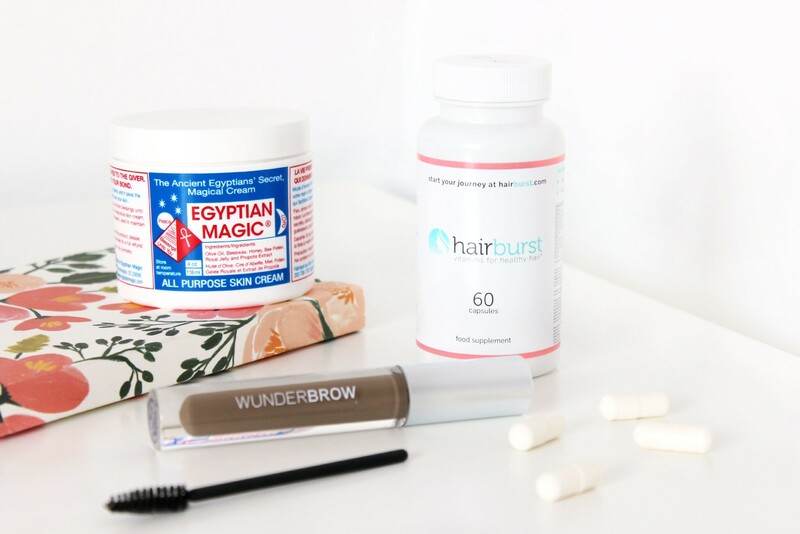 The only product I haven’t yet tried out from those featured are the Hairburst Vitamins* which provide a thirty day supply in order to maintain healthy hair. Containing vitamins A, B, C and D along with Biotin (also said to help your nails) and zinc I must admit that I am curious, although I will admit to being on the fence about this type of product. I will report back on this as I am inclined to see if they do improve my hair within that time frame. There are two new brow brands which have intrigued me, those being Billion Dollar Brows and Wunderbrow. The Universal Brow Pencil* is formulated to suit most skin tones, applies smoothly and also will not require sharpening. It also has a fantastic little spoolie on the other end which is actually really rather good, I like that it is small and quite stiff as it really helps me to brush my brows into place. As for the shade I would argue that this isn’t bad at all for my brows which are naturally quite dark and because of the ease of use you are able to use this as gently and with accuracy. Wunderbrow* is a one-step liquid brow product which contains hair like fibres, which are incidentally are that small that I cannot even see any. Overall I found this product hard to use with the tools provided, that being a spoolie which in my opinion is just too big to use accurately. When equipped with an angled liner brush and by using a bit of the product from the back of my hand I did find that I managed to achieve a decent brow. In the past I have featured the popular EOS Smooth Sphere Lip Balm* which I confess to buying simply for the shape alone. 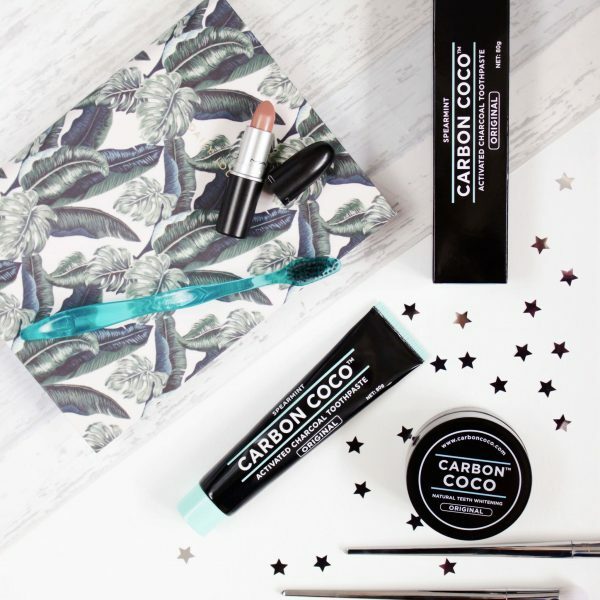 These are great little products to have around, particularly now that we are in the colder months where chapped lips creep upon us rather sneakily. Whilst these are not the most hydrating lip products I have ever used I do think that for on the go they make a really good option; they are easily to apply and also add somewhat of a fun element to the process. The WAH London Immerge Lava Set* contains three nail paints from the popular nail art brand WAH. The aim of the game here is to create a watercolour effect on your nails which in theory sounds fun. In practice it was a little harder than I had imagined but overall I think I managed to pull it off. I plan to write a more detailed review of these in due course as I really miss writing about nail products, more specifically nail art. My favourite product from those highlighted here today is the Wet Brush Detangling Brush* which I think is fantastic! First and foremost I am not a fan of the animal print, I never have been and I never will however I can overlook that due to the quality of the brush. Once I have washed my hair I almost never look forward to brushing my hair afterwards as it can be quite a brutal process, however this brush eases through my hair like a knife through hot butter; it is great! Boots really do have some great new brands to try so it’s well worth having a look whilst you are doing your Christmas shopping this year.